Use this topic if you’re an AffiniPay merchant. Otherwise, see the Quickstart to decide how to connect based on your integration type. Public key that identifies you to AffiniPay. Secret keys that authenticate API requests made on your behalf. Account IDs that specify the credit account or eCheck account associated with each transaction. 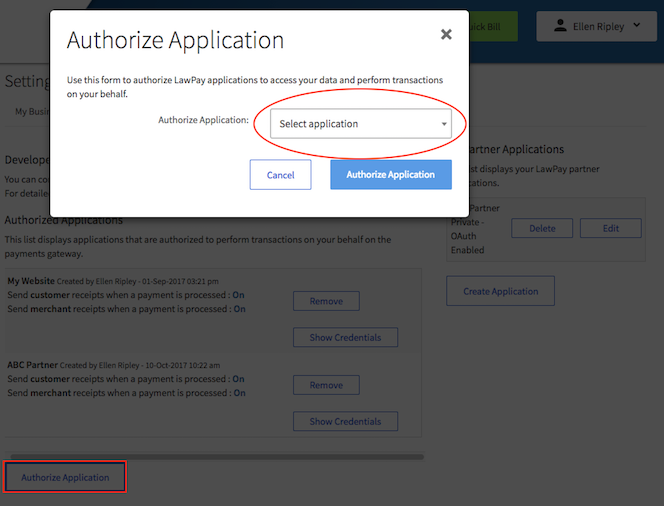 Click Authorize Application, select My Website from the drop-down list, and click Authorize Application. Locate My Website in the Authorized Applications grid, and click Show Credentials to see your public key, secret keys, and account ID. 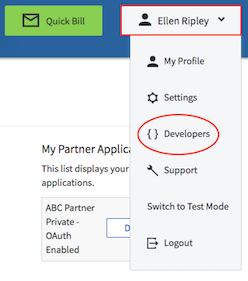 You’ll need all three to create a charge through the AffiniPay Payment Gateway API. Next, you’ll create a payment form.